In December 1977, the Billboard Liberation Front “improved” their first advertisement: The San Francisco billboard for Fact Cigarettes originally read “I’m realistic. I smoke Fact,” but by the time political vandals were through, it had seamlessly been converted to “I’m real sick. I smoke Fact” — with a large, white arrow pointing to the health warning in the corner. 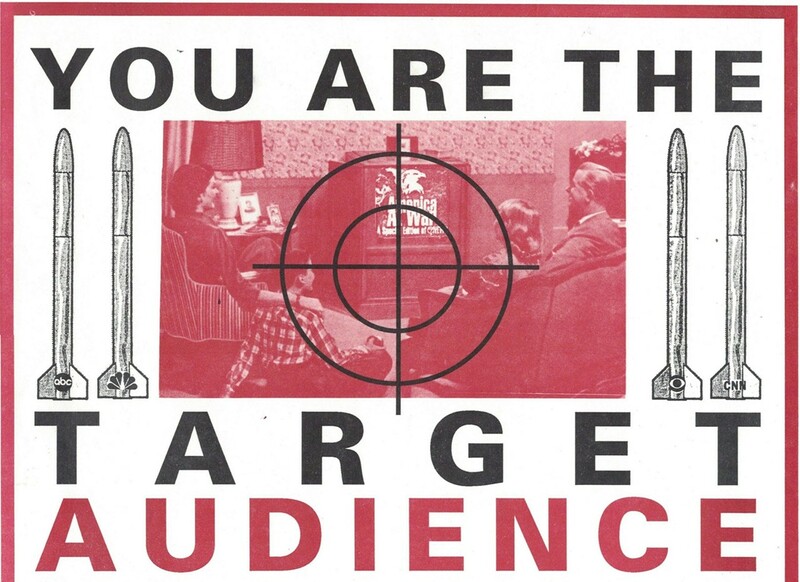 This was only the first of many that the anonymous group would liberate throughout the Eighties, “culture jamming” corporations to expose their lies. The Billboard Liberation Front is among the many legendary Bay Area provocateurs — including Craig Baldwin, Negativland, Art Strikes Back, Packard Jennings and others — featured in The New Situations, currently on view at Pro Arts gallery through April 28. The exciting show is the first major survey of Bay Area avant-garde countercultural activities influenced by the Situationist International movement. The show also features a full calendar of accompanying events including artist talks by Chris Carlsson, Stephen Perkins, and V. Vale, a sonic ritual by Guillermo Galindo, and even a “Dérive App” workshop to help you learn how to prank and subvert The System. Look out for guerilla installations on Frank Ogawa Plaza, too.